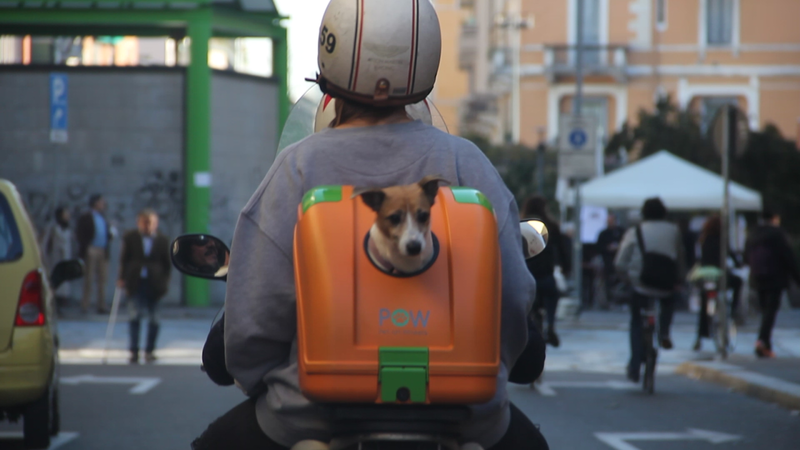 Pet On Wheels, aka POW, is a hard carrier designed to travel safely with pets on scooter, motorcycle, bicycle and car too. POW was created in Milan by Massimilano Fasana and Andrea Pinzauti and now is going to be distributed over 20 countries in the World. It is 100% made in Italy (and CE labeled). It’s made injection moulded plastic and thanks to a special mounting plate can be installed on the majority of scooter and motorcycle on the market. 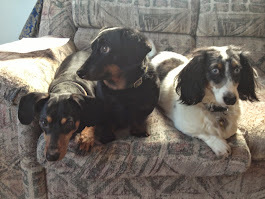 In a car, POW needs just to be on the seat with seatbelt fastened through the handle. POW will pop up in shops worldwide during late June, but since a few days is available on Kickstarter at https://www.kickstarter.com/projects/d-namic/pow-pet-on-wheels.